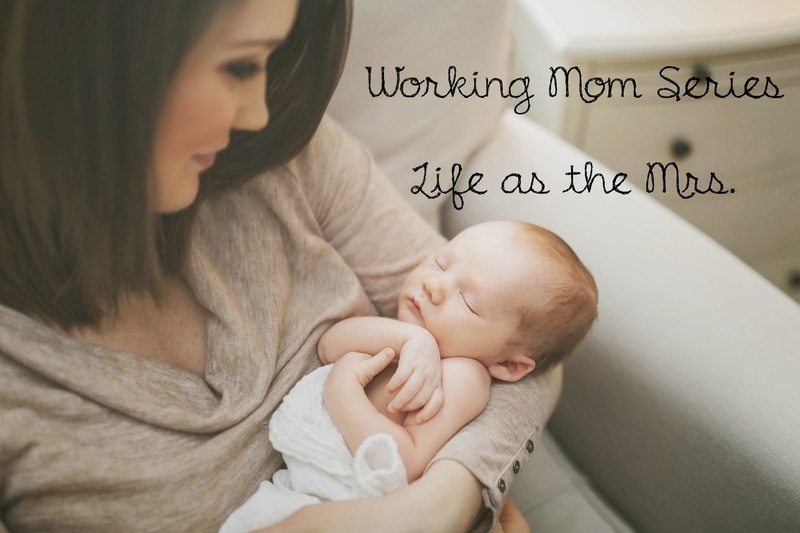 Thanks to some collaboration with my friends Liz and Savannah, I'm excited to introduce you to a new series of blog posts I'll be authoring this week: the Working Mom Series! Those of you who have been or currently are a working mom know it can be a daily battle in a variety of ways: emotionally, physically and psychologically. 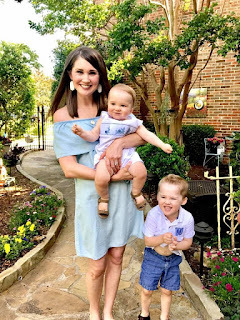 So, I thought I'd share with y'all four days of posts that cover a variety of topics about being a working mother*. I hope you'll read along with me, and I also hope that you join in on the conversation! Happy Sunday!